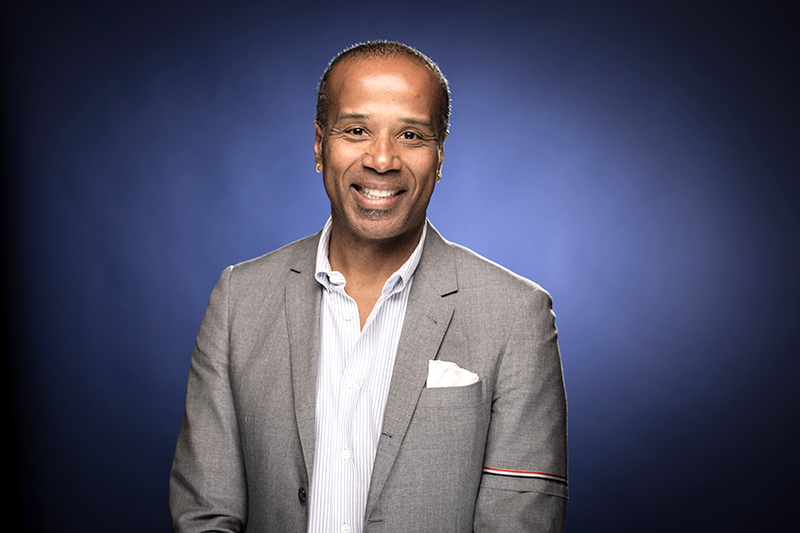 On June 19, GoPro announced Ty Ahmad-Taylor joining the GoPro Board of Directors. Here are Ty’s thoughts about this move, in his own words. I am excited to announce that I am joining GoPro’s board of directors, a talented group of leaders working with Nick Woodman, to guide this incredible company into a prosperous future. It is no secret that GoPro has one of the most powerful brands in the world, and as someone who’s built a career as a founder, inventor and leader of organizations thriving at the intersection of art and technology, I am looking forward to sharing my perspectives with this team and this company. I’m a native of San Francisco and I started my career as a journalist, but shifted into product development and product management, working in and running companies from startup to publicly traded multi-national firms, including my current role as VP of Product Marketing for Facebook. An overarching thesis of the work I’ve done in my career is to connect people with things that matter most to them, which aligns well with GoPro. What I’ve seen from GoPro, particularly in the past six months, is an intense focus and significant progress on better understanding its audience, its place in the market and the demand for its products. GoPro has learned some hard lessons along the way, but by being committed to understanding the nuances of the business, GoPro is getting back on track. And I’m looking forward to working with Nick Woodman and the GoPro board to continue this trend.